Small and medium businesses are usually lacking in enough funds for marketing their products and services. Due to insufficient funds, they have to cut the costs on creating various marketing products including logo design. But they also have options to settle for freelance logo designers who can create quality logos within a set budget of any company. Freelance logo designers are the ones whose fees are much lower as compared to the very expensive professional designers who boast of some reputation in the market. Such logo graphic designers are even willing to offer you discounts on their services as they are individuals or working under some company in the design business. If you have found one such freelance designer, your costs will be well within your budgetary limits. 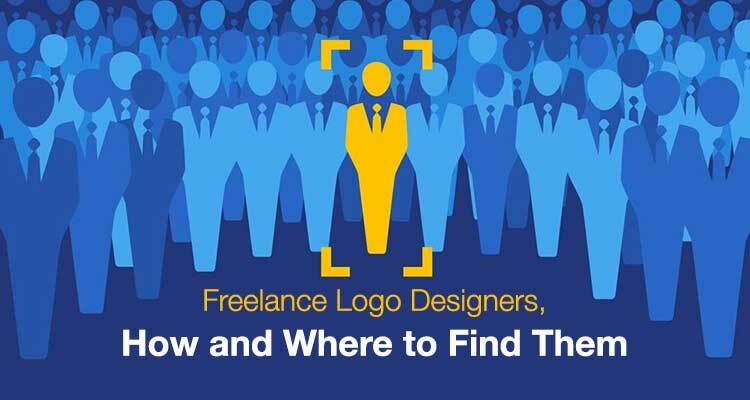 To find freelance logo designers, you should scan the web. There are thousands of designers who will create the best logo design for your business without charging expensive fees. They are usually freelancer designers who need work regularly. You can compare many such designers to know which one suits to your budget. But you should first compare portfolios of the designers whom you have put in your select list of freelance logo designers. Make sure that quality of the work sampled in the portfolios is excellent as you would not like to design a logo that does not represent your business well. Another effective way to create logo design at affordable rates is to crowdsource your work to the design online platforms such as Designhill. You need to launch a logo design contest on such sites. Hundreds of experienced and freelance logo designers will respond to your contest with design entries as per your design brief. You will be announcing a prize for winning logo design that you will select for your business. The design is entirely affordable since you will be setting the prize for the winning design. There are different design packages on crowdsourcing sites. You can pick up a package that suits your budget.